Before entering optometry school, Dr. Valerie Frazer received her BA in human physiology from Southern Illinois University with additional studies in the areas of psychology and literature. After graduating from Southern College of Optometry in Memphis, Tennessee, Dr. Frazer moved to Wisconsin to complete a yearlong residency with a concentration in vision therapy and vision development. Two years later, she achieved her board certification from the College of Optometrists in Vision Development (COVD) in these same areas. The COVD Fellow Certification process serves to identify doctors of optometry who are prepared to offer state-of-the-art clinical services in behavioral and developmental vision care, vision therapy and vision rehabilitation. Dr. Frazer joins an elite group of Wisconsin Fellows. There are only eight Fellows in the state of Wisconsin. Dr. Frazer collaborates with optometrists, teachers, occupational therapists and other professionals who treat patients with learning disabilities, autism spectrum disorders and attention deficit disorder. During her residency, she developed a special interest in working with patients who have functional vision difficulties following a stroke or brain injury. She frequently is invited to speak to these various professionals about visual skills and the role vision therapy can play in the developmental and rehabilitation process. Dr. Frazer served for two years as an adjunct faculty member for Illinois College of Optometry. She currently is the treasurer of the Great Lakes Optometric Congress and the Vision Leads Foundation. She also currently serves on the Board of Directors for the Wisconsin Optometric Association and is President-Elect for the North Central States Optometric Council. She is a member of the American Optometric Association, Wisconsin Optometric Association, College of Optometrists in Vision Development, Optometric Extension Program Foundation, and the Neuro-Optometric Rehabilitation Association. Dr. Frazer enjoys travel and has provided vision exams to rural populations in Costa Rica and Ghana. She organized and led the Ghanaian mission with the help of her husband, Clay, a former Peace Corps volunteer. She is an active member of the Waunakee Lions Club and is a regular volunteer for the Special Olympics Opening Eyes Program. 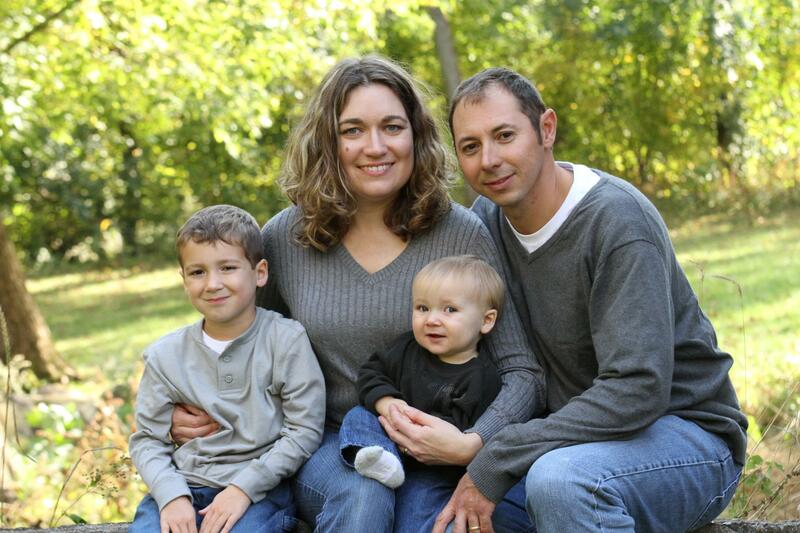 When not seeing patients, Dr. Frazer spends time with her husband and their sons, Hayden and Avery. Other past-times include reading, camping and other outdoor activities.